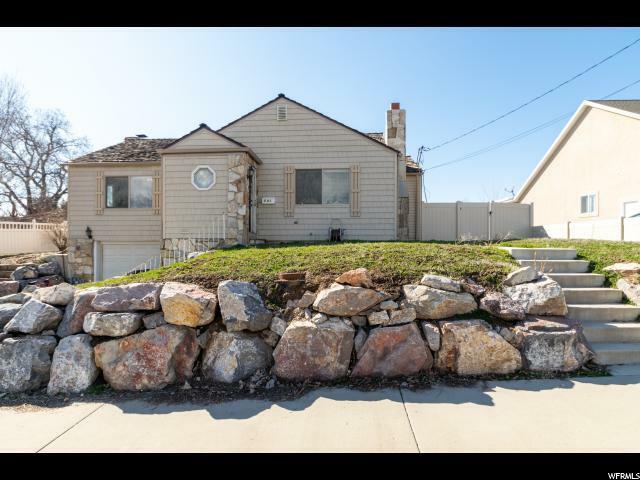 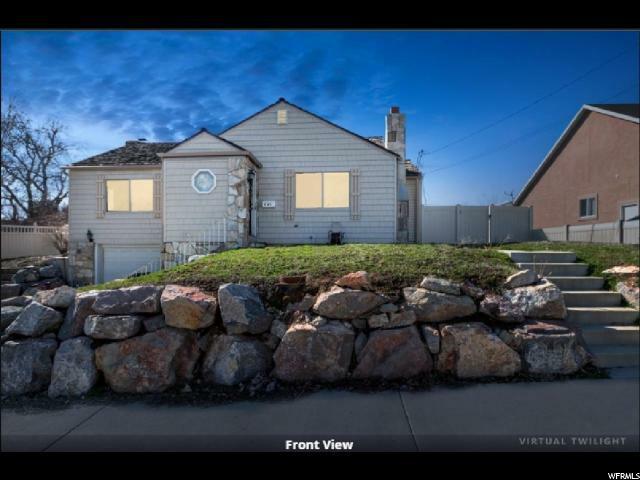 Great location in Orem not far from Utah Valley University. 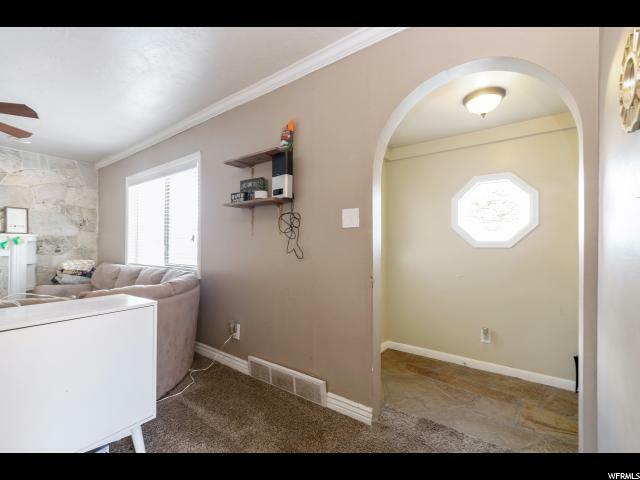 Large kitchen with a lot of cupboards, wood floors, and fireplace. 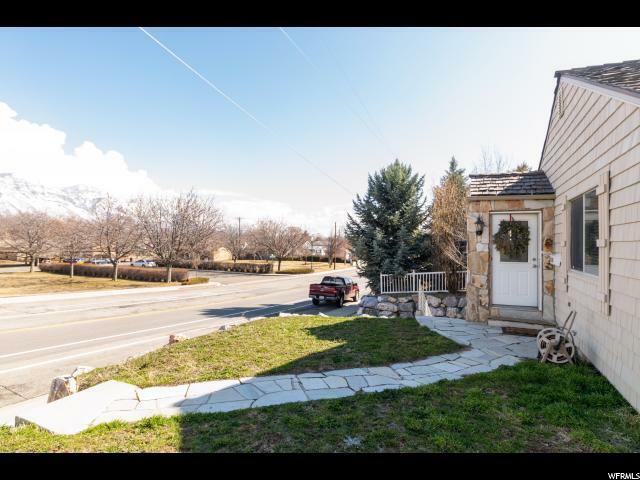 Lots of windows for natural lighting and living area with bay window to sit in and enjoy a ton of sunshine Large family room in the basement plus an additional bedroom and large bathroom.